#FBF with Access to Independence! Independent Living Service Coordinator Valerie has been working with Challenged Sailors since August 2018. She loves this program because it helps our consumers regain their freedom and learn how to sail despite their disability. There are assistive devices to steer the boat, special rigging, and devices that lift and lower participants into the boat with a Hoyer lift if needed. Being able to sail expands our consumers minds to new possibilities and breaks down barriers to what they may have thought they could ever do. This program promotes socialization with their peers and pure fun without restrictions. 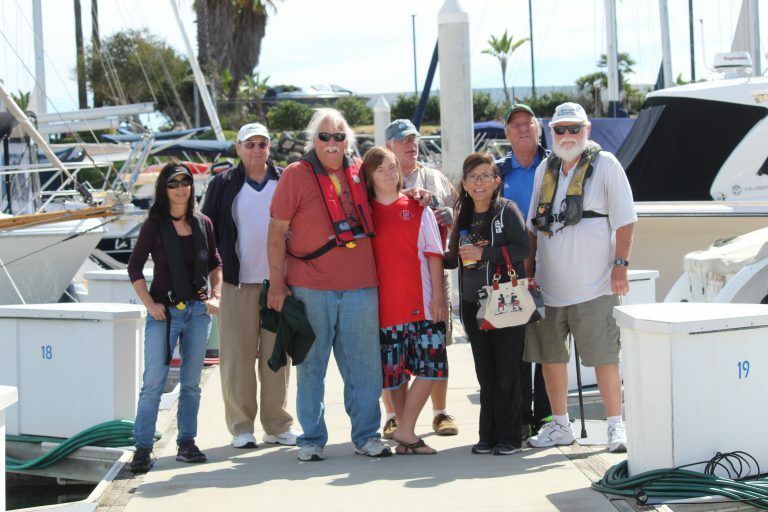 Our Challenged Sailors outing exemplifies how being “captain of your own boat” is really empowering and liberating. To participate in enriching events such as these, contact us for more information!